Rachel Brosnahan in "The Marvelous Mrs. Maisel." Good Morning America has announced what's coming for the month of December on Hulu, Amazon Prime and Netflix -- offering fresh seasons of old favorites as well as new, original programming just in time for the holidays! 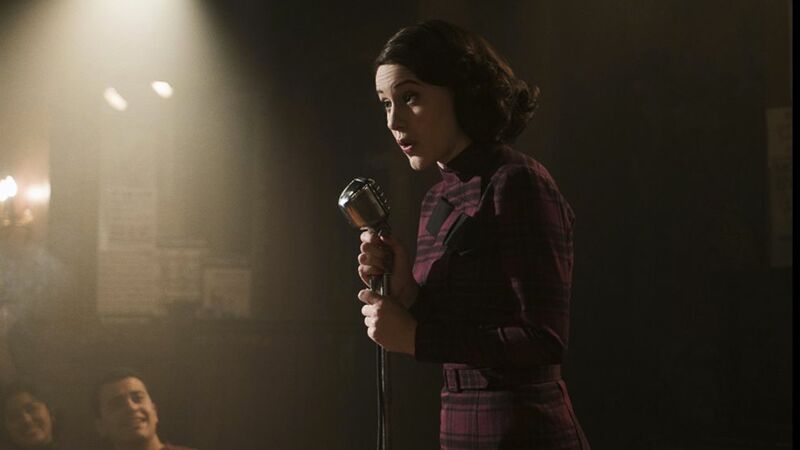 Netflix comes in first with original programming, adding a spectacular 65 new, original programs for the month, including Jennifer Aniston and Dolly Parton's, "Dumplin'," as well as new episodes of, "The Ranch," and, "Fuller House," while Amazon Prime has the much anticipated second season of The Marvelous Mrs. Maisel (Pictured above). "Naked Gun 33 1/3: The Final Insult"
"The Naked Gun: From the Files of Police Squad!" You can get a free 30-day trial of Amazon Prime which includes the aforementioned new programming, unlimited streaming of millions of songs, two-day free shipping and more by clicking here, or below on the banner. LCB Tip: Add on the Starz free trial to watch, "Home Alone," and, "Home Alone 2, Lost in New York!" Here at LCB, we're SUPER excited for Sandra Bullock's new film, Bird Box. We're also excited for Dumplin' and there seems to be a lot of new originals to choose from if you're looking for something new to check out. While the consensus seems to be that Amazon comes in third place as far as older content is concerned, it does have some great holiday offerings, including It's a Wonderful Life (streaming for the first time on any platform) and Holiday Inn. Plus, you can't beat the unlimited music and two-day shipping! Netflix comes out on top in our opinion with their jaw-dropping 65 original titles, including Bird Box, (which we've mentioned we're a teeny-tiny bit excited for...) as well as a whole section devoted to holiday films. Hulu has a grand collection for TV viewers, including all seasons of Golden Girls, and easy-to-find holiday episodes of all of your favorite classics. They also seem to be stepping up their movie game, which was an issue for us in the past. Whatever you're in the mood to watch, we're sure you'll find it with one of these streaming services. We wish you a very Merry Christmas and happy holidays! 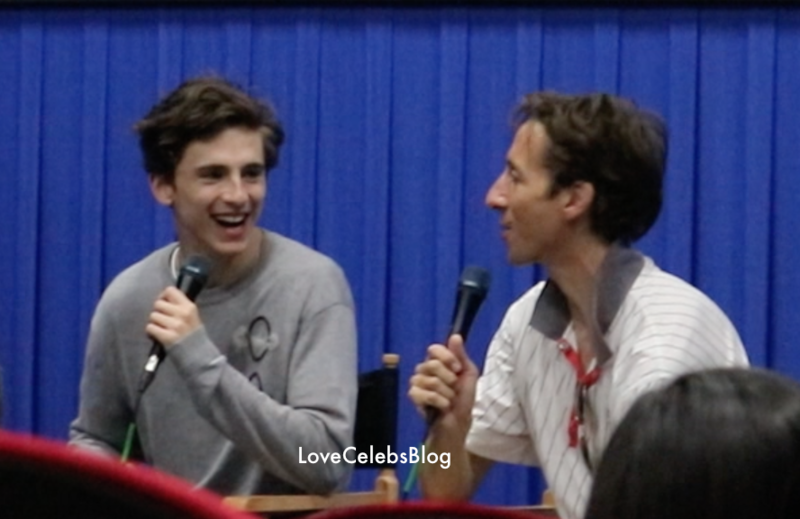 Watch Timothée Chalamet and Nic Sheff discussing Beautiful Boy after a screening of the film in Austin, Texas!